This week I wanted to highlight various publishers in the industry that I think do a marvelous job of providing quality reading material. They might not win me with every single book they publish, but they do a pretty consistent job of publishing materials which are wholesome, educational, clean and entertaining, etc., etc. For whatever reason, I've found them to be pretty top-notch. These aren't necessarily the Simon & Schusters of the world, or Scholastic or publishers that most people might recognize by name. (I do appreciate those big name publishers as well, btw!) However, by highlighting some of the smaller ones here, I hope to help you get to know them and their work a little bit better. One of the things I've enjoyed as a book reviewer is getting to know and identify the "lesser knowns" just by looking at book covers. Each publisher has their own style and the more you learn of any particular publisher, the more easily you'll be able to pick out titles that suit you as an individual reader. Sensing a growing need for solidly evangelical works, Kregel Publications began in 1949 to supply resources to meet the spiritual needs of evangelical readers as well as the professional needs of pastors, missionaries, teachers, and Christian leaders. Today Kregel's backlist has over 900 titles including books in Christian education and ministry, contemporary issues, Christian living, fiction, and Biblical studies, in addition to reprints of classic works. I can appreciate a mission like that and it's fun to see what books they come out with. 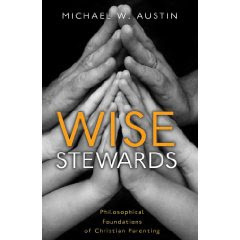 Wise Stewards : Philosophical Foundations of Christian Parenting is one of Kregel's newest releases. Written by Michael W. Austin, an associate professor of philosophy, this is a book that will definitely get you think about why you parent the way that you do. The main argument that Austin makes in this book is that we shouldn't think of ourselves as owners of children, but as stewards of them. He takes a hard approach that children are given to us as gifts from God. They belong first and foremost to Him and we've merely been given them "on loan" if you will, to care for them and raise them to be successful human beings. I definitely don't agree with all of his thoughts on this matter. However, I can agree that we parents should think of ourselves as stewards of the greatest gifts of all. I do agree with him in saying that each child is unique and gifted and should be raised according to their bent and talents, personality and temperament. Rules without love will get you nowhere fast as a parent. I've read a lot of parenting books and I would say that this book fell somewhere being liberal and conservative in his approach to parenting philosophies. He doesn't tow either side of the line. This book is a bit heady but it does provide interesting food for fodder. Again, I did not agree with all of his conclusions, but he did make me think through my parenting philosophies which is, after all, the entire point of the book! My brother and sister-in-law told us how fabulous the movie Faith Like Potatoes : The Story of a Farmer Who Risked Everything for God was. I haven't seen it yet but the title stuck in my head and I'm curious about it. 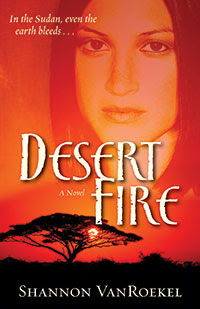 What I didn't realize was that it was based on a book and I'd like to get my hands on a copy of this as well. It sounds like a compelling and intriguing story. 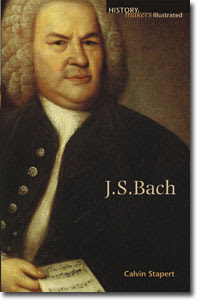 J. S. Bach (History Makers) is due out in January 2010 and I think it looks a wee bit interesting myself. (Can you tell I love biographies?) Actually, if you are a biography fan, you have just been given a good reason to check out Kregel. Now that I understand that it was founded by a missionary, their line of books make a whole lot more sense to me. One Woman Against the Reich . Are you kidding me!? Count me IN! This book sounds fabulous! (My personal Amazon wishlist is growing even while I'm writing up this post!) I hadn't seen this title before. 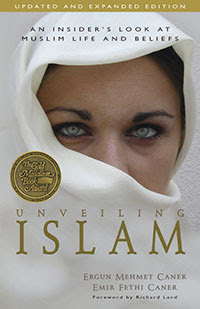 Kregel also published Unveiling Islam which I read and reviewed (click on the title to read the review). 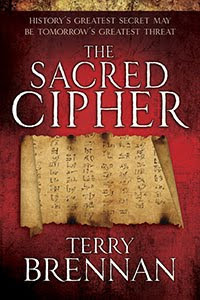 I thought this book was very well written (and has generated some comments around these parts). They just have interesting, thoughtful stuff and I appreciate, particularly, their line of Christian biographies. If you haven't made yourself familiar with them, do! Eventually I imagine you'll be able to spot their books on sight! And who knows, you may just make a friend out of them, and they of you. 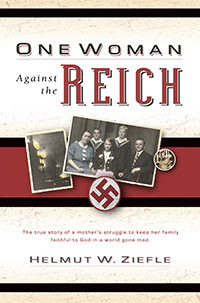 I've read One Woman Against the Reich -- great book! I thought I had a book review of it, but my search engine isn't turning it up. 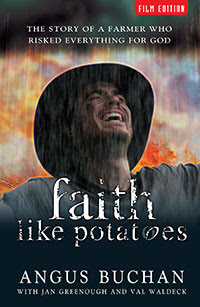 I've seen the Faith Like Potatoes DVD but hadn't investigated it yet. It sounds intriguing. The only Kregel book I know I have read so far is Adam Blumer's Fatal Illusions and that was a great one, too. As usual you leave me with intriguing thoughts and longing for more books! Thank you!